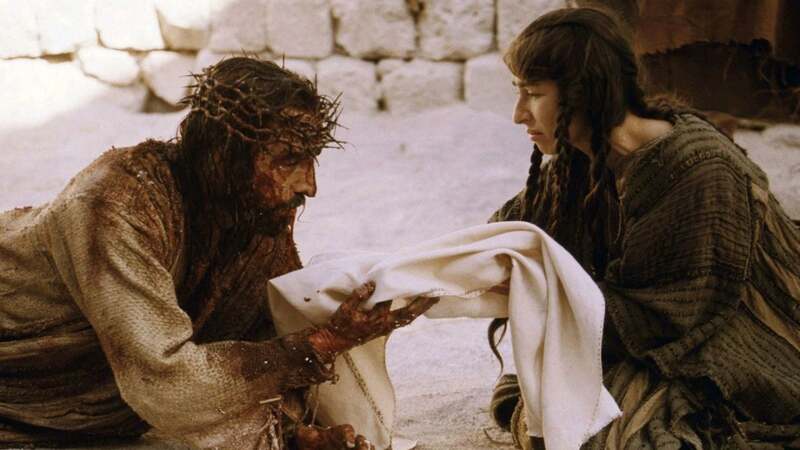 By his wounds, we were healed. 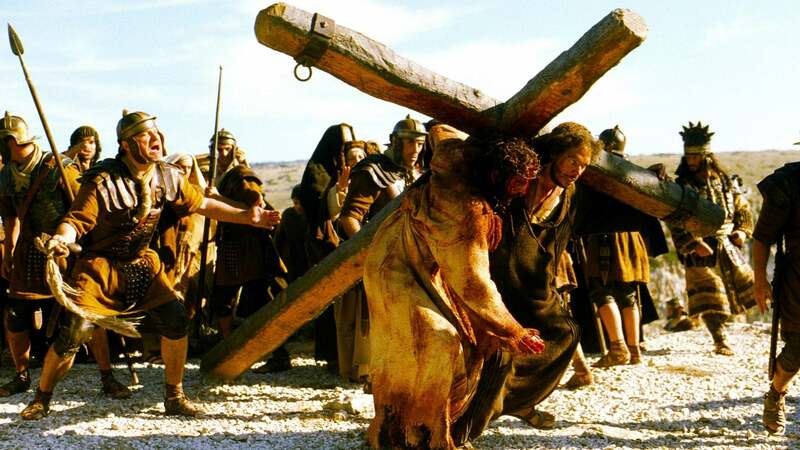 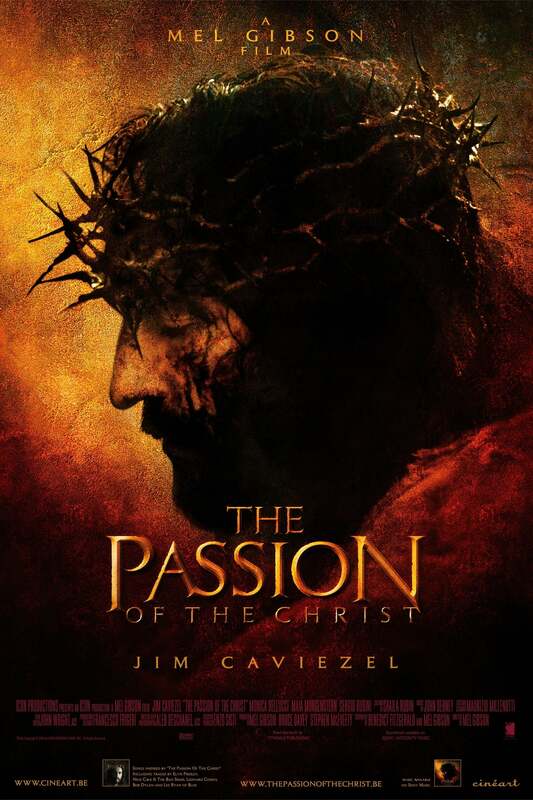 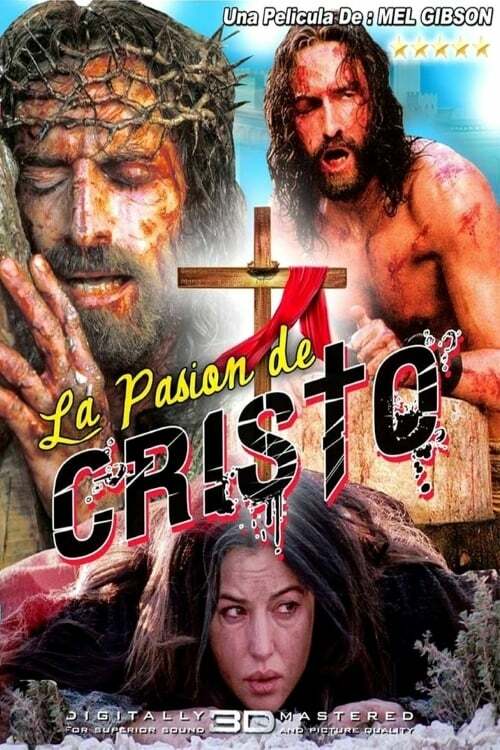 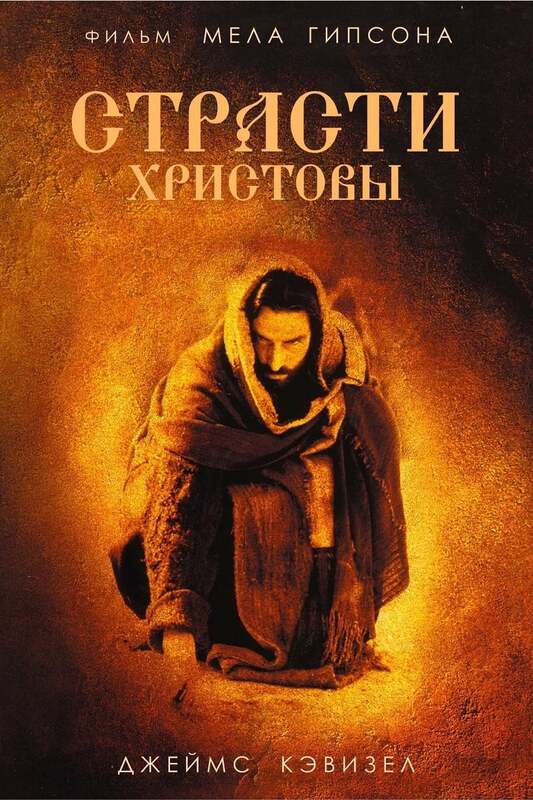 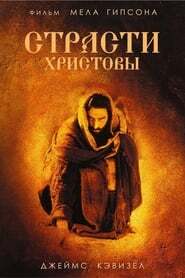 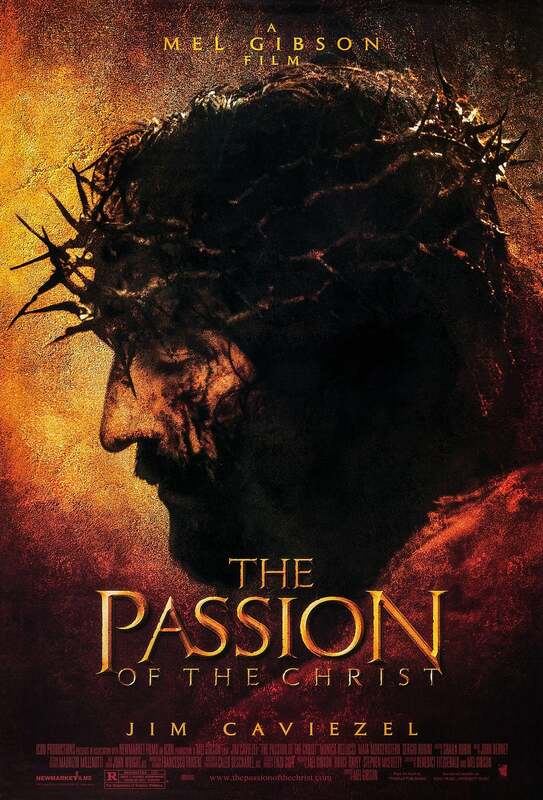 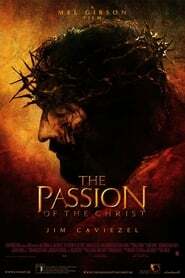 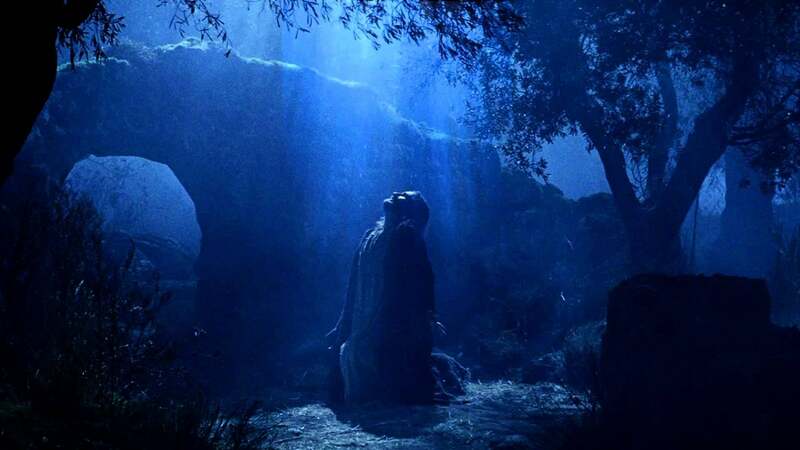 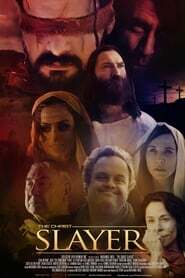 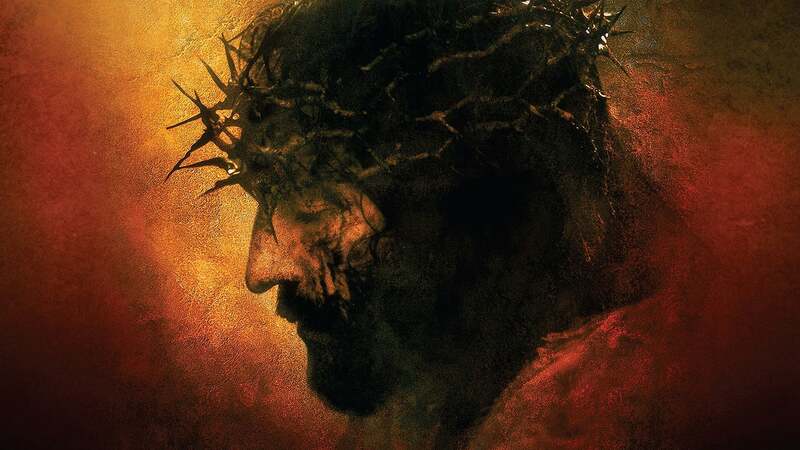 "The Passion of the Christ" is a film about the last 12 hours in the life of Jesus. 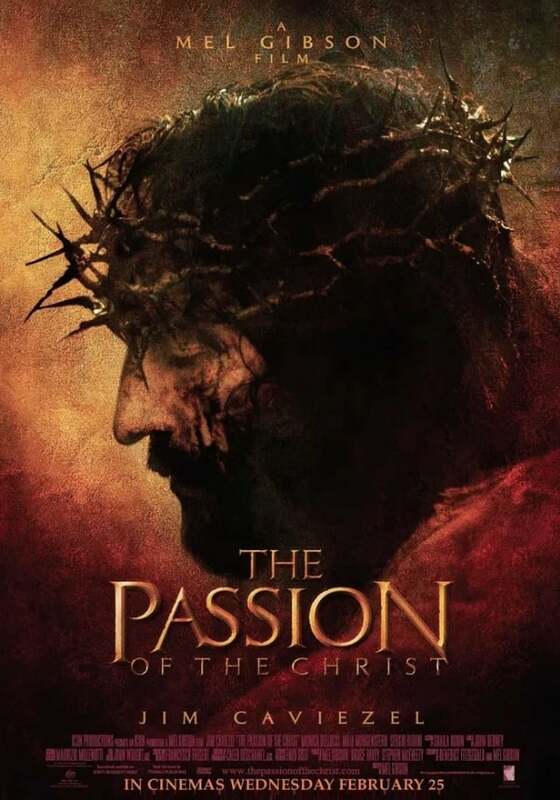 Director Mel Gibson received much criticism from critics and audiences for his explicit depiction of and focus on violence and on Christ's suffering, especially on the part of the Jewish community. 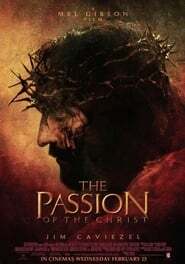 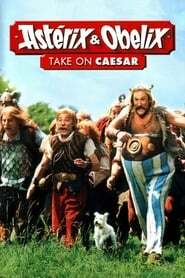 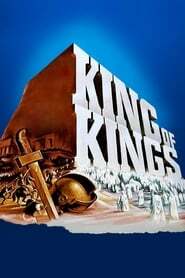 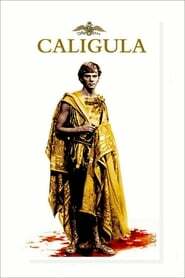 The film's languages are Arabic, Latin and Hebrew and it's actors are laymen which was controversially received as well. 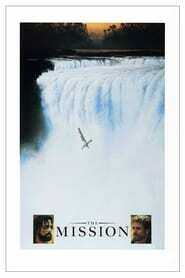 Writers: Mel Gibson, Benedict Fitzgerald.